David A. Dodge, O.C., F.R.S.C., has been named this year’s jury Chair. 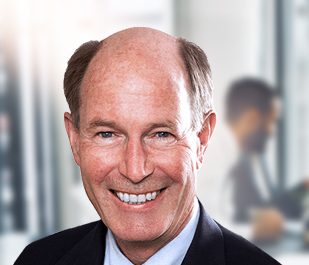 A former Governor of the Bank of Canada from 2001 to 2008 and Chancellor of Queen’s University from 2008 to 2015, David Dodge is currently Senior Advisor at Bennett Jones LLP, chair of the National Council of the C.D. Howe Institute, and member of the boards of CIFAR and CCA. During his government career, Dr. Dodge has been the G7 Deputy Minister of Finance and Deputy Minister of Health. During his academic career, he taught economics at Queen’s University; at the School of Advanced International Studies, Johns Hopkins University; at the Faculty of Commerce at the University of British Columbia; and at Simon Fraser University. Jean-Marie Dufour, O.C., O.Q., is the William Dow Professor of Political Economy at McGill University, and Fellow of the Econometric Society, the American Statistical Association, the International Association for Applied Econometrics, the Canadian Economics Association (CEA), and the Royal Society of Canada. He is also the Director of the Canadian Econometric Study Group, and Research Fellow at CIRANO and CIREQ. Dr. Dufour has served as President of the CEA and the Société canadienne de science économique (SCSE). 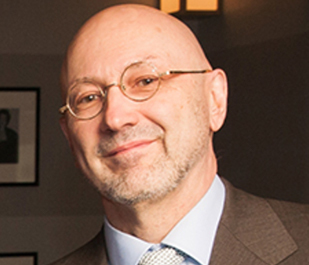 During his academic career, he has also held a Bank of Canada Research Fellowship, a Canada Research Chair (Econometrics, Université de Montréal), the Pierre-de-Fermat Chair of Excellence (Toulouse School of Economics), the Banco Santander Chair of Excellence (Universitad Carlos III de Madrid), and has received numerous prizes, including the Killam and Léon-Gérin Prizes for Social Sciences, the John Rae Prize (CEA), the Marcel-Dagenais Prize (SCSE), a Guggenheim Fellowship, and the Konrad Adenauer Research Award (Alexander von Humboldt Foundation, Germany). Brenda Eaton is a director serving on corporate, not-for-profit, private and crown corporation boards. Currently Transelec Chair, she is also a member of the Boards of FortisBC, Westland Insurance, Technical Safety BC and the Core Area sewage treatment project board. 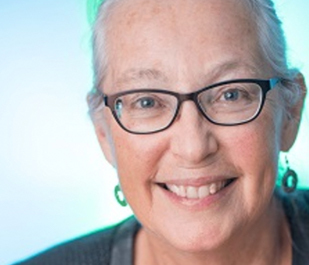 Prior to becoming a corporate director, Ms. Eaton was Deputy Minister to the Premier of British Columbia, as well as Deputy Minister of Finance and Treasury Board; Energy and Mines; and Social Services. For several years she was Chief Financial Officer at a Health Authority. Ms. Eaton is also active in the not-for-profit sector including Alzheimer’s Society of B.C., Vancouver Foundation, Triathlon Canada and Max Bell Foundation. Ms. Eaton has a Master’s Degree in Economics. 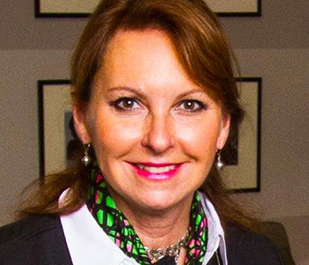 She has received several recognition awards including the Queen’s Jubilee Award for community contribution, University of Victoria’s Distinguished Alumni and WXN’s 100 Most Powerful Women in Canada. Jennifer A. Jeffs, a foreign policy professional, is a Senior Research Associate with the Creating Digital Opportunity Project at Innovation Policy Lab, Munk School of Global Affairs, University of Toronto and co-chairs the international editorial board of International Journal, Canada’s premier global policy journal. Dr. Jeffs is the former President of the Canadian International Council (CIC), Canada’s independent, non-partisan, international affairs institute and Founding Director of the Centro de Estudios y Programas Interamericanos (CEPI), based at the Instituto Tecnológico Autónomo de México (ITAM) in Mexico City, where she was also a professor in the Department of International Studies. Peter Nicholson, O.C., has served in numerous posts in government, business, science and higher education. He was born in Halifax and studied physics at Dalhousie University, where he received bachelor’s and master’s degrees. He went on to get a Ph.D. in operations research at Stanford University and began his academic career by teaching computer science at the University of Minnesota. Dr. Nicholson was a member of the Nova Scotia Legislature and has served as Deputy Chief of Staff for Policy in the Office of the Prime Minister. 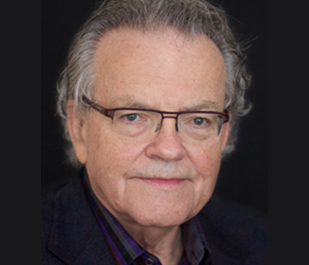 He has also held senior executive positions with Scotiabank and BCE, was the Special Advisor to the Secretary-General of the Organization for Economic Co-operation and Development and was the inaugural Chief Executive Officer of the Council of Canadian Academies. He currently splits his time between Annapolis Royal, Nova Scotia, and Austin, Texas.